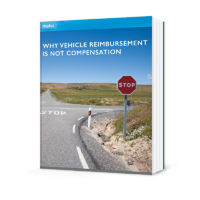 It's time to reshape our mindset around vehicle reimbursement. Car allowances are frequently viewed as compensation. Not only is this inaccurate, but it could be costing your organization more than you think.